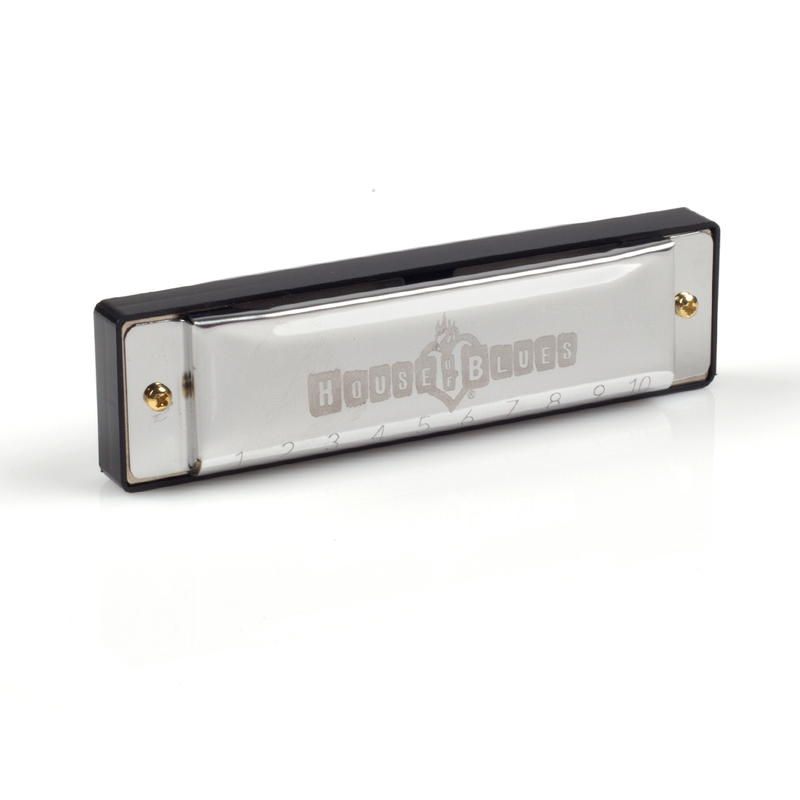 Our HOB Harmonica is made with a stainless steel base and stainless steel cover. It is engraved with our House of Blues name and logo. 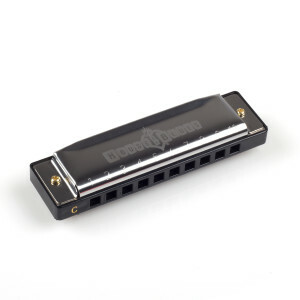 Perfect for singing the blues.